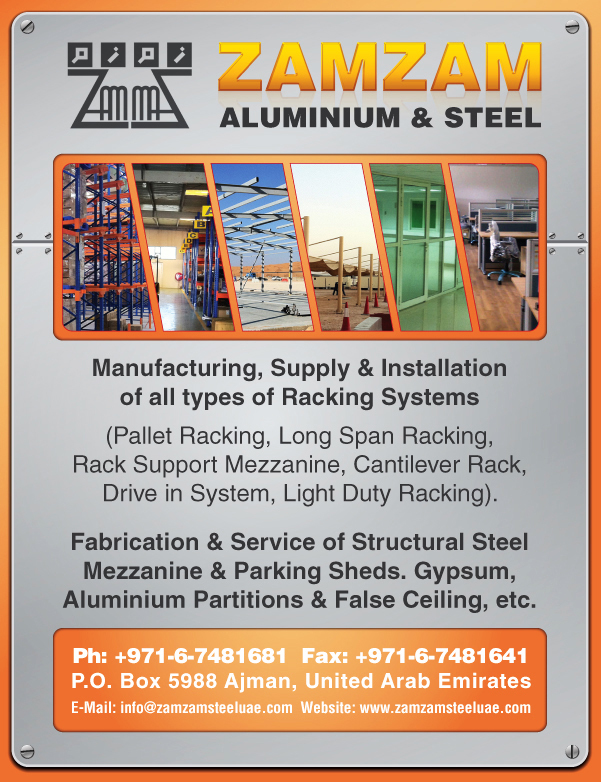 Huge material handling equipment in UAE based manufacturing units are a common sight. They are often custom designed to fulfil the needs of manufacturing units. 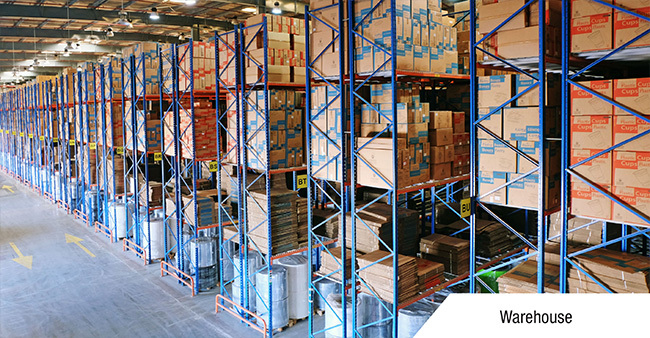 Material handling equipment are essentially a group of many equipment and devices that work in tandem to speed up the manufacturing, packaging and distribution processes. The whole system minimizes human interference to a great extent while ensuring 100% accuracy in finishing a particular process at a time. Some of the material handling equipment are conveyors, handling robots, on-rail transfer carts and sortation systems. You’ll find a tailored solution to handle your materials with ease no matter what your needs are.